It’s often said that a smile is the one of the first things we notice when we meet someone for the first time. So it’s worth paying as much attention to your smile as you do to other aspects of your appearance. Visiting a good dentist at a well-equipped dental care centre is the ideal way to ensure that your smile remains attractive and healthy. 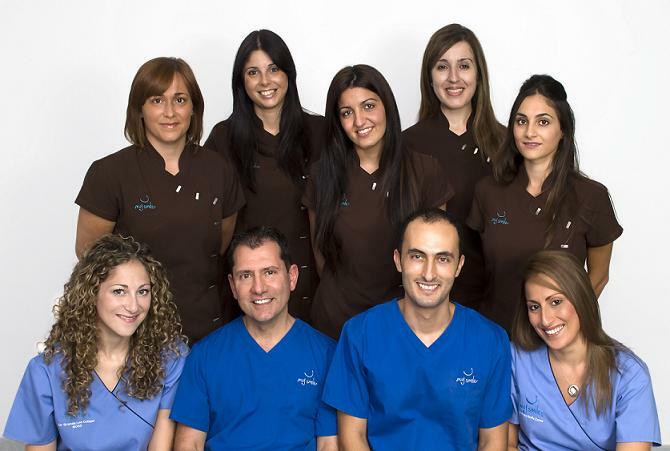 At MySmile Dental Care Centre you will be taken care of by qualified dentists and supporting staff carefully selected to offer you the best in dental care. 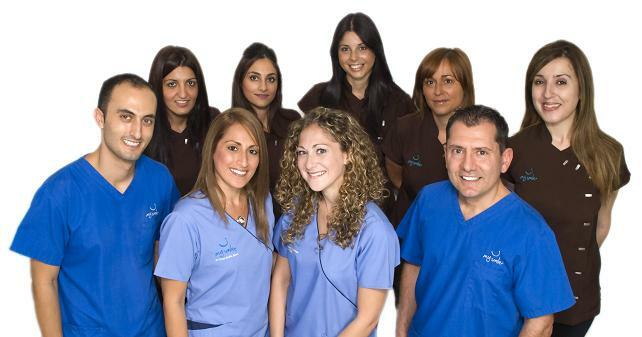 We are a friendly dental team consisting of dentists, dental hygienists, specialist orthodonists, dental surgery assistants and receptionists. Altogether, we work as a team to provide you with the best possible care and services and we always do our best to make our patients feel at ease and tackle any of their fears or concerns. 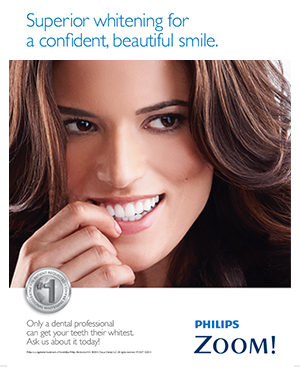 This is what makes MySmile Dental Care Centre stand out form other dental practices.